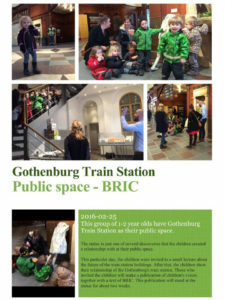 On this day, the children of Lerum preschool were invited to a short presentation about the future of the Gothenburg train station buildings. After that the children explored their relationship with the Gothenburg station and the statue. 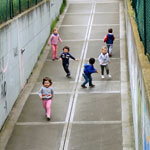 Later the citizens that invited the children will publish a banner with the children’s voices and an explanation of the BRIC project that will be displayed in the station.